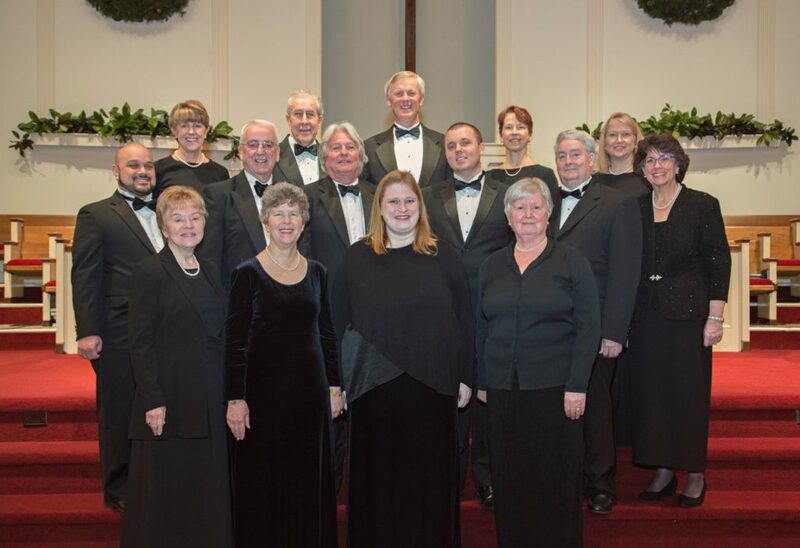 Cantori is an auditioned choral ensemble located in Williamsburg, Virginia. The singers in Cantori enjoy being part of a small, interdependent group dedicated to excellence in the choral arts. We perform secular and sacred music representing all periods of music history, from the Renaissance to contemporary, much of it a cappella. We invite you to hear excerpts of our singing taken from live performance, to attend our concerts, and to support our endeavors to bring the finest choral artistry to our audiences.